Secret #1: First, have a pretty good idea of what you’re getting into before you start. Running a company is not a nine-to-five occupation. And much, if not most, of running a business has little to do with the quality of the product or service you sell. You have to work long, hard, and smart. And learn new things. Fifty percent of new businesses CLOSE (not fail) during the first five years, often because their owners didn’t realize how much time, expense, and uncertainty would be involved. Secret #2: Line up customers before you open your doors. Sometimes it means starting small—being a home chef before a caterer, a food truck before a restaurant. If you can work on your business while you still have your day job, that’s the way to go. Secret #3: Line up as much money as you can. 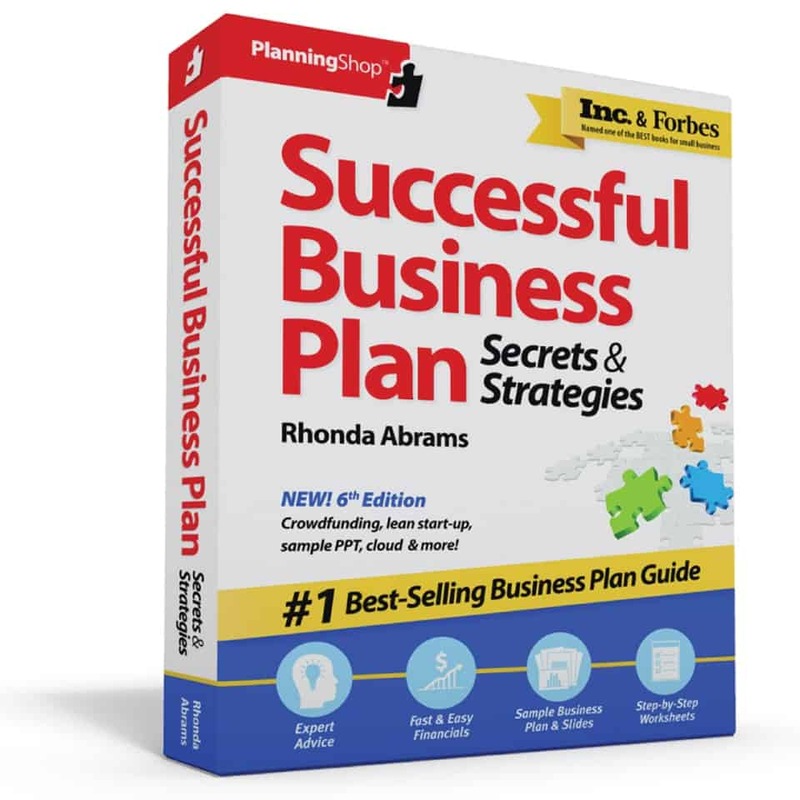 One of Rhonda’s Rules is “Things take longer and cost more than anticipated.” The first few years of business you’ll likely face low income and high outgo. Clean up your credit before you launch, so you’ll have some credit capacity available. Secret #4: Be frugal. Watch every nickel, particularly the first years in business. During the dot com era, I served on the Advisory Board of a small startup that spent $15,000 a month for public relations. Yikes. They were out of business in less than 12 months. Secret #5: Adapt. Over the years, my business has evolved. 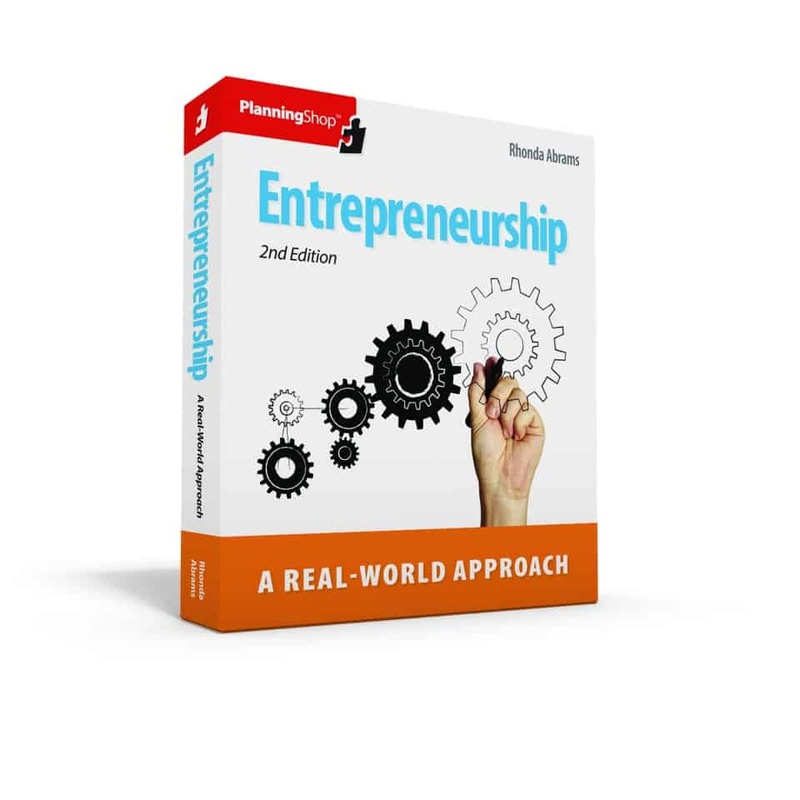 First, I was a consultant developing business plans, then I was approached to write a book on business planning, then a column, then I launched an internet company, and finally, I became a publisher creating and publishing books and software on planning and growing businesses. To survive you need to be able to embrace change. Secret #6: Keep your customers. This seems obvious, but all too often, small businesses spend a lot of time attracting customers and not very much time retaining them. Serve current clients well. Stay in touch with them. Offer them discounts. Recognize that they are your bread and butter. Keep your clients if you want to keep your business. Secret #7: Hire good employees. For a long time, I was reluctant to be a boss, but I wish I had hired help years earlier. Don’t just hire anyone; look for a good attitude and work ethic as well as needed skills. With good help, you leverage your time and skills. That’s part of why I’m not only still here, but my business grew. Secret #8: Find someone you can talk to. It’s lonely at the top, especially if you’re at the top of a one-person business. Find someone—not an employee or spouse—with whom you can share business problems, ask advice, bounce off ideas. An experienced business colleague will help you keep your balance during the roller-coaster ride of setbacks and successes. Secret #9: Recharge your own batteries. Working for yourself is not only exhausting, but sometimes demoralizing. You have to take breaks, re-examine your goals, learn new skills. You are your company; invest in yourself. Secret #10: Hate working for others. Okay, I have to admit this is a major part of why I’m still here. No matter how tough I am on myself as a boss, no matter how stressful it is running a business, I just don’t want to work for anyone else. Secret #11: Finally, and most importantly, believe in what you do. When things get tough, as they inevitably do, it helps to be doing something you feel is important. What keeps me going is the belief that what I do makes a difference to others, and I’m fortunate that so many readers let me know I’ve made a difference to them. And that, in the end, may be the biggest reason of all for why I’m still here.